Finally, after several months of waiting, Lenovo Philippines announced that the Yoga Tab 3 Pro is now available in the Philippines. 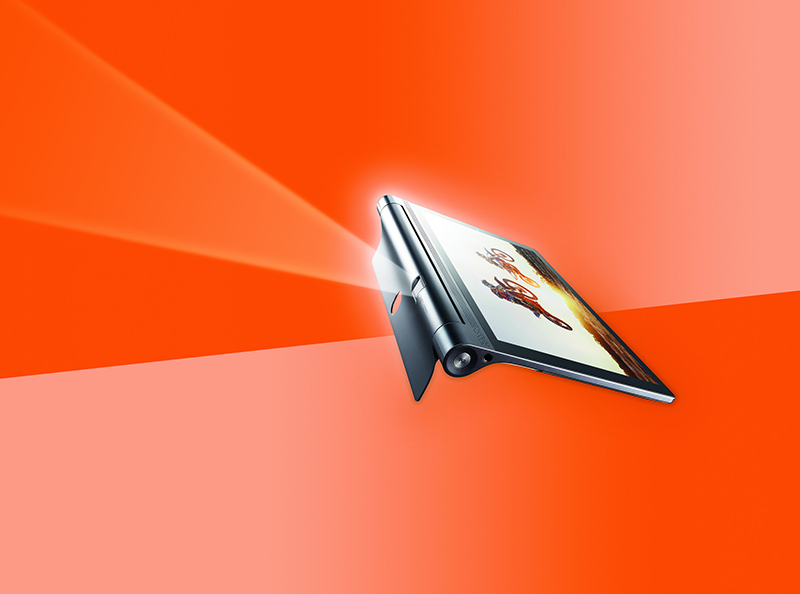 The Yoga Tab 3 Pro is Lenovo's multimedia centric tablet that boast improved specs from its predecessor. It can now project up to 70 inch of display, Wolfson DAC for HiFi experience, contains JBL 4 loud speaker setup, and Dolby Atmos tech for immersive surround sound experience. The tablet features a 10.1 Inch IPS panel w/ QHD resolution at 299 ppi, 2.24 GHz Intel Atom x5-Z8500 quad core chip, 2 GB RAM, and 32 GB ROM. It also highlights a hige 10,200 mAh of battery w/ quick charge that ensures long usage up to 18 hours. Lenovo's Yoga Tab 3 Pro is now available at Lenovo stores and retailers nationwide for 29,999 Pesos only.